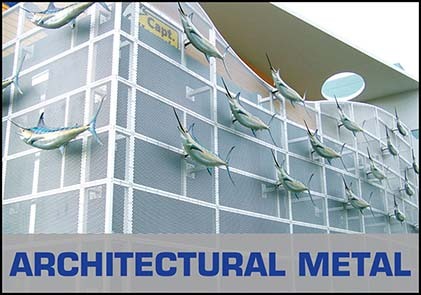 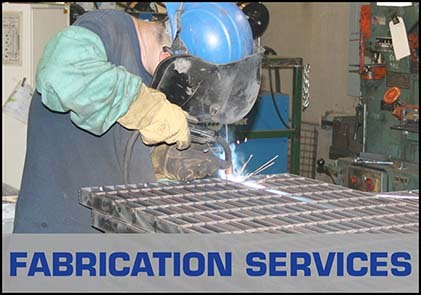 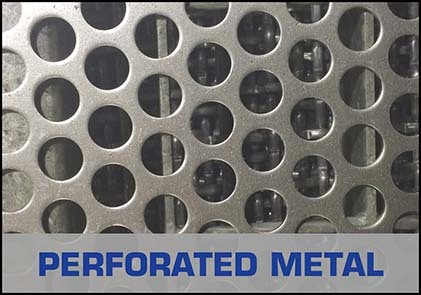 Direct Metals carries one of the largest metal and fiberglass products inventory in the nation. 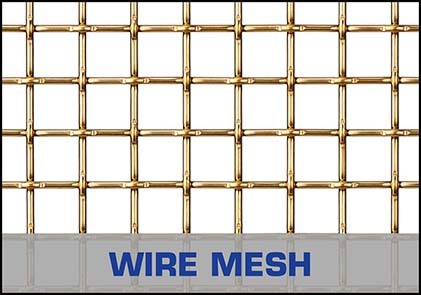 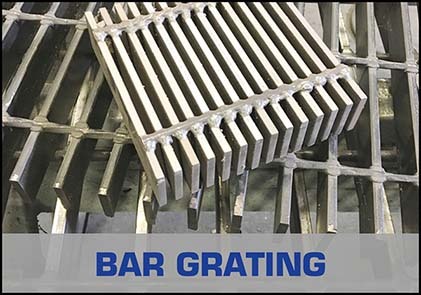 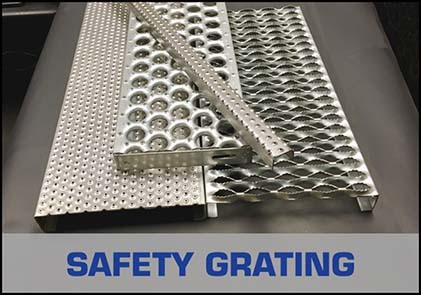 We offer quick and reliable shipping on our wire mesh, perforated metal, expanded metal, bar grating, safety grating, fiberglass grating, architectural metal product lines. 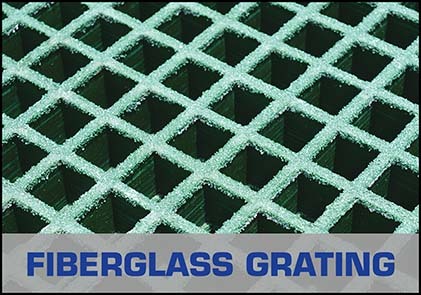 If you are not sure which of our products best fit your industrial metal or fiberglass needs, we can help. 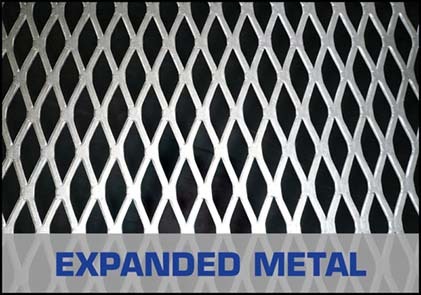 Please give us a call at 1-800-711-4939 or email us at info@directmetals.com.